ACCA accepts non-cash donations such as food and furniture. If your church is affiliated with ACCA, please check with your official ACCA representative about these donations. For information about donating furniture to ACCA call 703-256-9513. For information about all other types of donations, please call 703-256-0100. You can also contribute by check to specific service programs, or on behalf of individual CDC students. For more information about contributing money directly to ACCA, please call 571-398-4362. ACCA accepts donations online via PayPal and through the Catalogue for Philanthropy. To use PayPal, click the Donate button below. 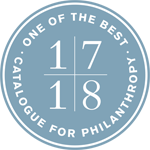 To give through the Catalogue for Philanthropy, please visit the ACCA page on the Catalogue for Philanthropy’s website. ACCA participates in the Combined Federal Campaign and the United Way of the National Capital Area. When making a donation to the Combined Federal Campaign (CFC), please use ACCA’s agency code #58934. 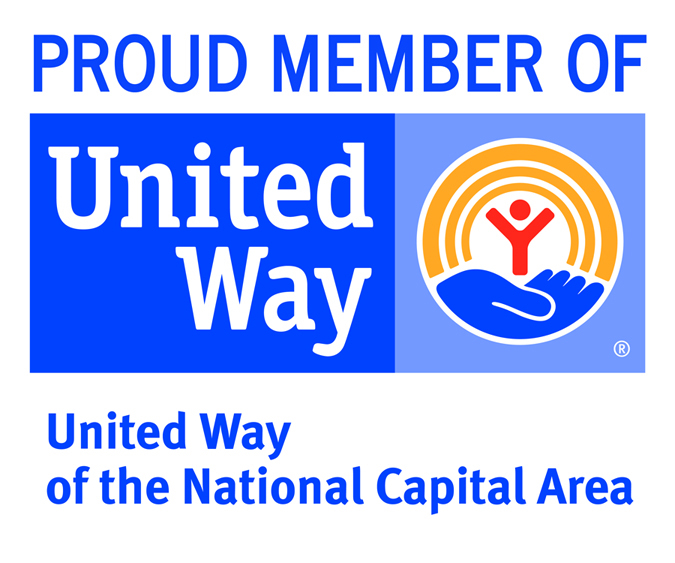 When donating to the United Way of the National Capital Area, use agency code #8058. 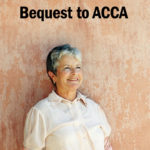 ACCA is pleased to receive bequests. To learn more about this way of remembering ACCA in your will, please download our bequest giving brochure or call 571-398-4362. ACCA participates in the Amazon Smile program. When you designate ACCA as your charity of choice, Amazon donates 0.5% of the price of all your eligible purchases to ACCA — at no additional cost to you.